The Greek government has agreed to an EU proposal to introduce a ‘national reform plan’ to address economic issues that have been neglected for decades. 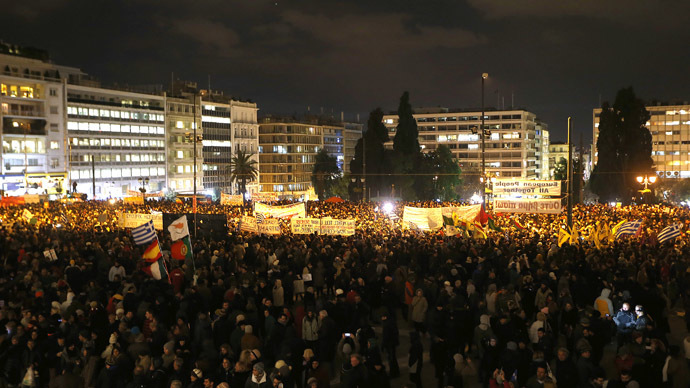 But this time Greece won’t accept a bailout program on the same terms as before. The new Syriza-led Greek authorities won’t agree to any eurozone bailouts under the same constraints as former governments did. However, a “national reform plan” to deal with decades-long economic issues is required, a government spokesperson told national media. 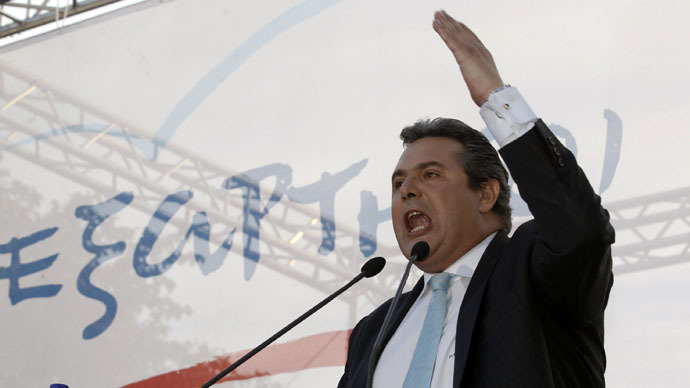 “[Greece] will not continue with a program which has the characteristics of the program of previous governments,” government’s spokesperson Gabriel Sakellaridis told Greek TV in an interview on Sunday. 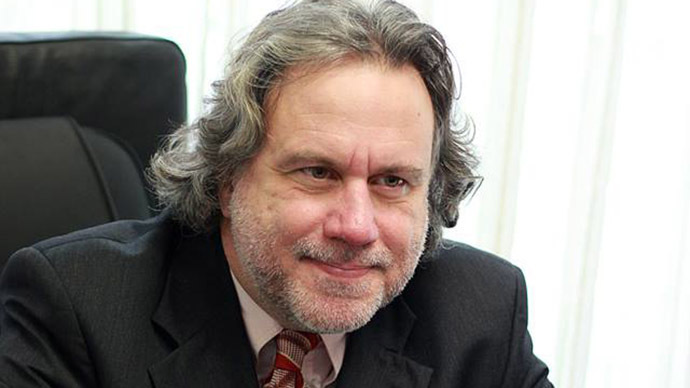 Greece’s new government won’t go against its own people when it comes to labor and pension issues just to fulfill orders from the outside, Sakellaridis said. “We're willing, where there are issues of privilege, to discuss them... but we're not going to clash with society,” Sakellaridis told the national Skai TV channel. Another burning issue is to make the country’s ailing banking system support national economic growth. 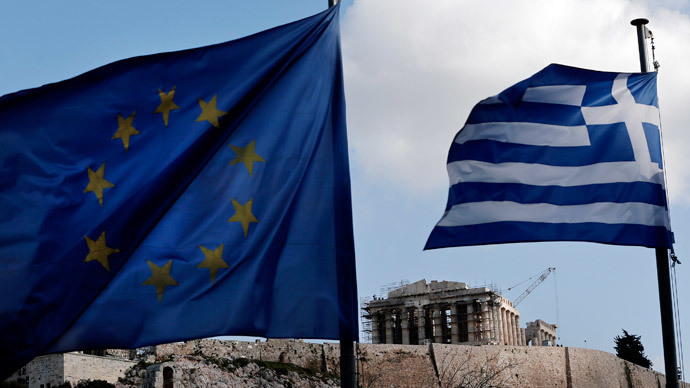 On Friday, the European Central Bank was reported to have given Greece a €5 billion lifeline in the form of additional emergency loans to Greek banks, bringing the total to €65 billion. The country’s citizens are preparing to express their support for the new government with a rally planned for Sunday evening. It will take place in front of the parliament building, as the cabinet discusses the national debt situation with creditors. 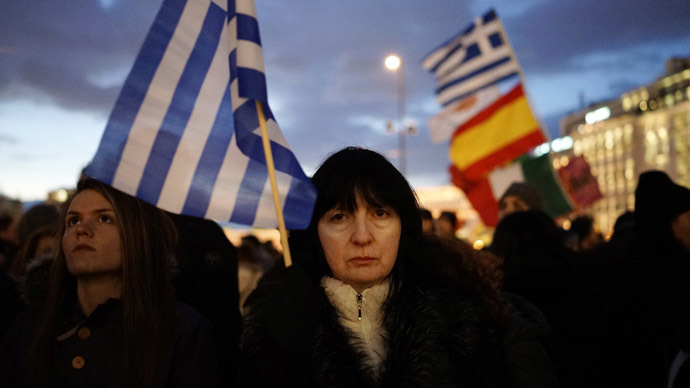 The Syriza-led government came to power on the promise of ending EU austerity measures in Greece, which have torpedoed the economy. The new government has asked the EU to write off Greece’s debilitating debt, but the European Commission President Jean-Claude Juncker rejected this. The demonstration dubbed ‘Greek people against austerity’ will gather at Syntagma Square in front of the Greek parliament in Athens to denounce ‘EU blackmailing’ and show the people’s solidarity with the government’s attempts to re-negotiate Greece’s EU debt.